Flashing the middle finger is a no-no especially during games. 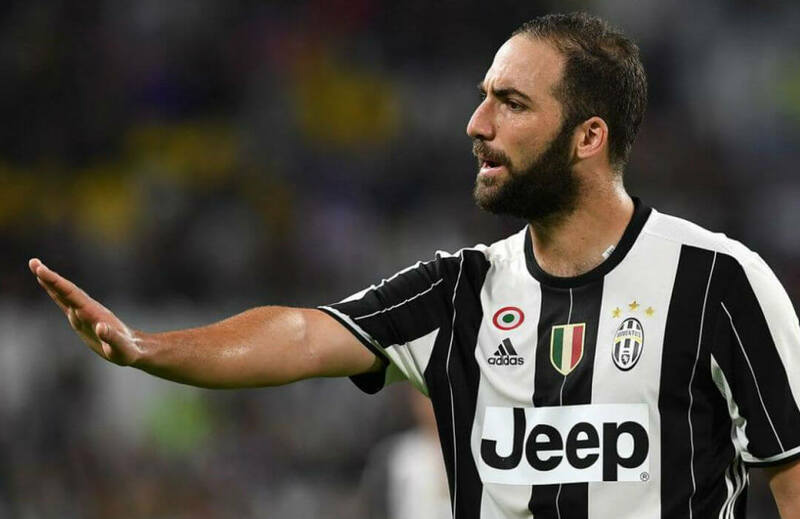 Juventus star Gonzalo Higuain did that to Barcelona fans last Tuesday as Juve were beaten by Barcelona in Group D of the Champions League at Camp Nou. But luckily for him, Higuain evaded a ban from the UEFA, Europe’s governing body in football. Out of frustration, the Argentine taunted Barca fanatics with the gesture as Juve were totally manhandled by the Catalan side. Higuain himself performed below par that night and was substituted during the game as he was mocked with hisses from Barcelona’s rabid supporters. That irked Higuain and in return, he showed them the middle finger as he was about to sit down on the team bench. After that incident, speculations flew that he could actually be banned for two matches. Higuain was a vital figure in Juventus’ Champions League campaign last season and losing him for the group stages could be a huge blow for the Serie A giants. But UEFA came to his side and dismissed any sanction. UEFA said there was no disciplinary proceedings that came their way with regard to the said match. Higuain must have heaved a sigh of relief by now upon learning he got off the hook. Juventus, too, will just treat that as just another one of those any player “misadventures’’ and they must now move on from that embarrassing loss to Barcelona. Last year’s losing finalist to Real Madrid, the Italian side hope to recover when they host Greek club Olympiakos Piraeus on September 28 at Allianz Stadium. By that time, Higuain should have already gotten back to his senses.